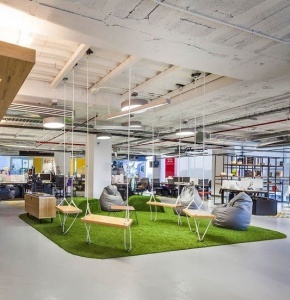 Open office concept has been trending recently, but what is Open Office Concept? Let’s get into the details. Open it up ! The whole idea here is to have maximum openness in the office. The way to achieve this is to go for ultra low height partitions between two desks and ultra low height partitions for cubicles. Pros: Team members are visually in contact with each other and there is more collaboration and transparency. Cons: Lack of privacy. But in a friendly and accomodative environment one wouldn’t care about it. Avoiding office cabins (Private Offices). 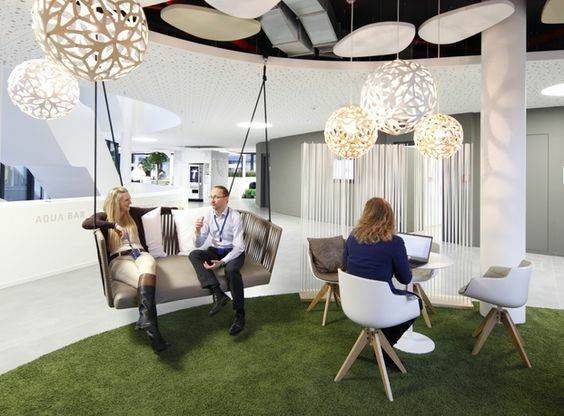 To further the open look and feel, open office concepts have the least number of cabins. Sometimes there are no cabins at all. 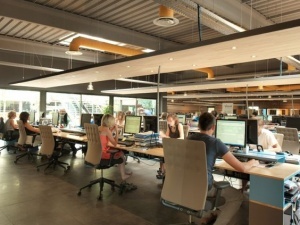 Senior team members occupying cabins can sit with the rest of the team members in an open office plan. This adds to collaborative efforts and team building. The entire office space also looks bigger as there are no partitions in between. 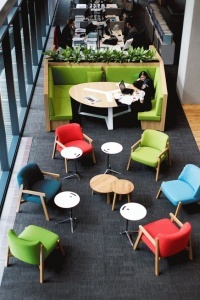 Open discussion areas instead of meeting rooms. 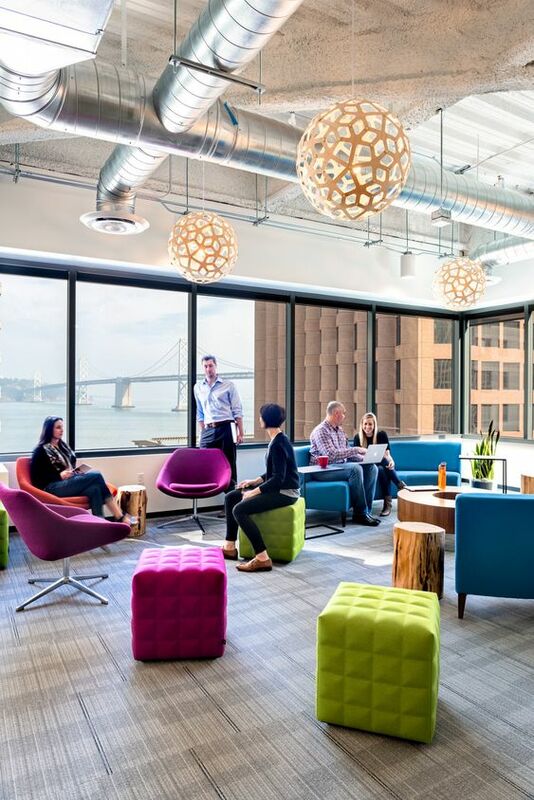 Open discussion areas / collaborative areas / huddle spaces are replacing the traditional meeting room. Such spaces for discussion promote team building, collaboration and transparency. For confidential discussions there will always be the traditional meeting room or conference room. Make it fun! Open offices are fun to be in. 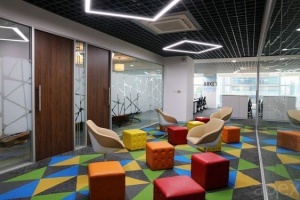 You’ll invariably find bean bags, coffee bars, foosball tables, pool tables, gaming areas with Xboxes and Play Stations. There might even be sleeping pods to take power naps. This takes the pressure off from working and helps them members focus on critical tasks. Add colour! Adding colour makes the office vibrant and refreshing. 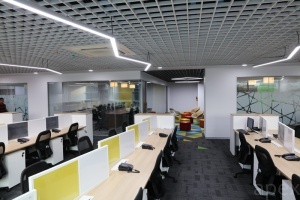 Colours like reds and yellows makes the user active while blues and greens can be used to instill a sense of calm. Random colours scattered over a space can make the office vibrant. This entry was posted in Architect's Pick and tagged concept, design, furniture, interior, millenial friendly design, modern interior design, office design, open office, work desk. Bookmark the permalink.